Create eye-catching photo scrapbook, miscellaneous web graphics. iPod photo transfer tool - Transfer, copy or backup ipod photo to windows pc. Create delightful lightbox galleries in seconds without a line of code! 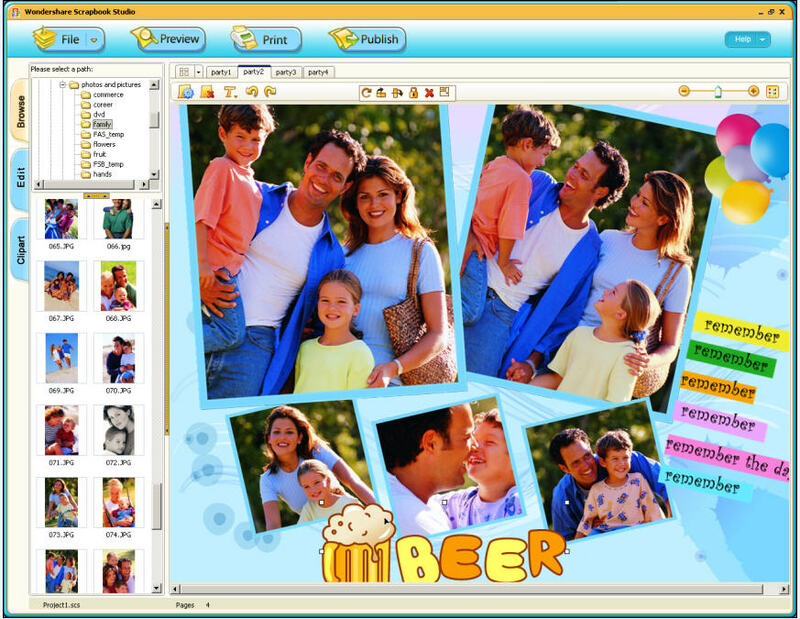 Free web photo album creator. Customize with skins. Publish on any site. Alamoon Watermark is a freeware watermark creator for digital images.